Maybe you aren’t interested in putting your property on the market, and just want to get an idea of what it’s worth. Or perhaps you really thinking about selling it and need to learn what to expect from its value. 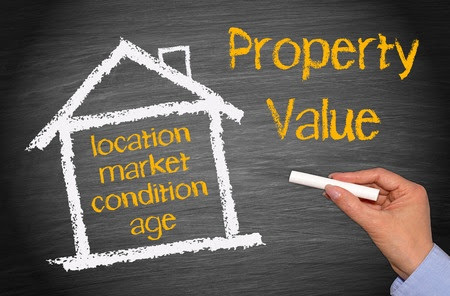 We aggregate property records, recent home sales, neighborhood info, and local market data to get a valuation estimate of recent property values and nearby comparables by address (using public available records). 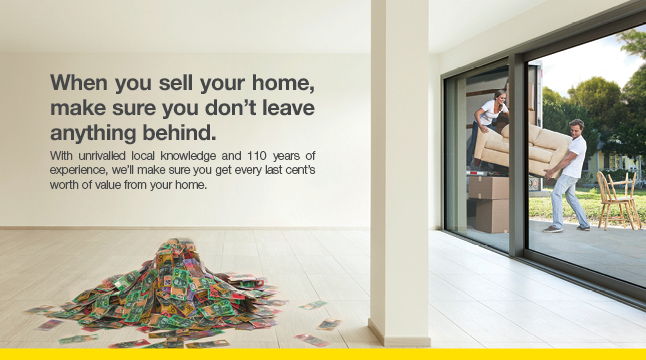 For your reference kindly see Ray White International company profile. Let us know if you are ready to sell, or maybe looking for new investment opportunities. You can always connect with us for any further questions. Principals Only.